Sodium CarboxyMethylCellulose is an important cellulose ether, It is obtained by chemical modification of natural fiber and is a polyanion compound with good water-solubility, easily soluble in both cold and hot water, Sodium CarboxyMethylCellulose has many unusual and valuable physical and chemical characteristics such as emulsifying disparity, solid disparity, resistance to decay, being physiologically harmless etc. and is widely used as a natural macromolecular derivate. 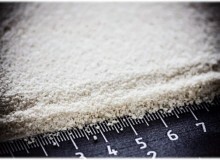 Sodium Carboxymethyl Cellulose (Cellulose Gum or CMC) is extracted from wood pulp and pure cotton cellulose. Sodium Carboxymethyl Cellulose can be divided into industrial grade and food grade. 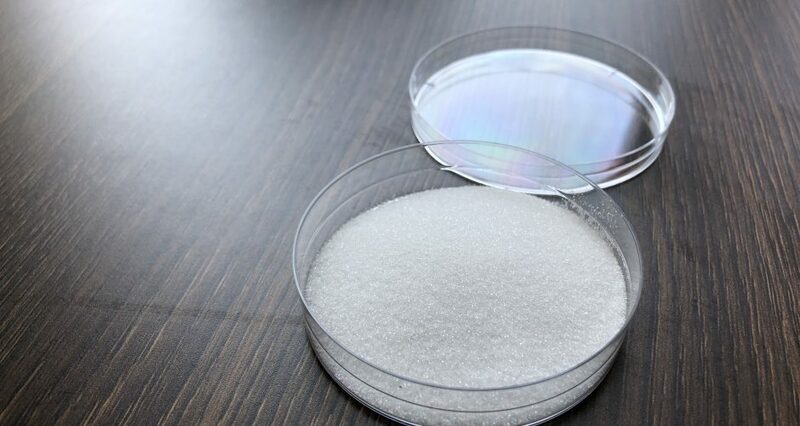 The industrial-grade Sodium Carboxymethyl Cellulose can be further divided into technical-grade and semi-purified Sodium Carboxymethyl Cellulose. And the technical-grade Sodium Carboxymethyl Cellulose (or crude CMC) generally has purity less than 80%; the semi-purified Sodium Carboxymethyl Cellulose has purity ranging from 80% to 95%; the purified Sodium Carboxymethyl Cellulose has purity more than 99.5%. Only purified Sodium Carboxymethyl Cellulose is safe to eat. 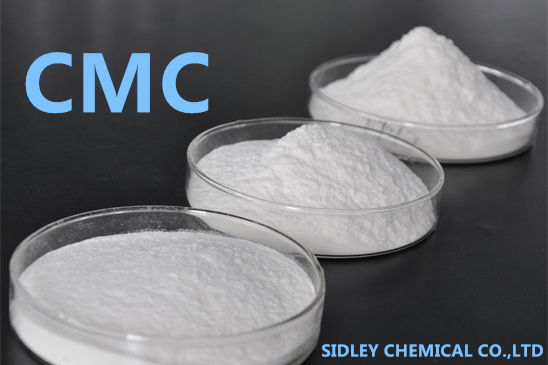 SidleyCel Sodium Carboxymethyl Cellulose can fully meet FCC IV standards, with quality and stability. Sodium Carboxymethyl Cellulose is mainly used as a stabilizer and thickener, and widely used in milk drinks, yogurt, ice cream, baked goods, syrups. 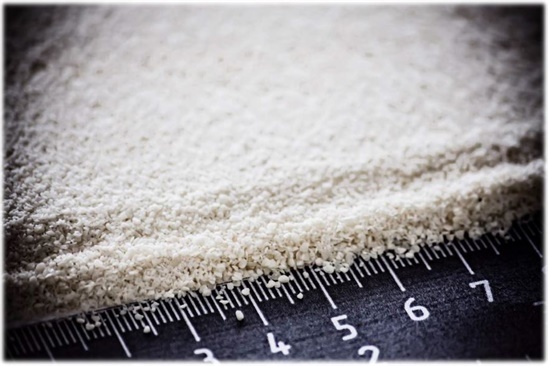 Sodium Carboxymethyl Cellulose is used in ice cream, in order to make water, fat and protein to form a uniform, dispersed and stable mixture, to avoid the appearance of ice crystals, and to have fine and smooth taste, and good formability. The addition of Sodium Carboxymethyl Cellulose in ice cream can greatly reduce the production cost. Sodium Carboxymethyl Cellulose is applicable to the following industries. 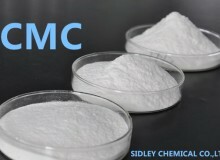 Sodium CarboxyMethylCellulose has excellent properties in terms of thickening, water retention, metabolic inertia, dispersing stability and so on, and can be used as a thickening agent, water-holding agent, adhesive, emulsifier, auxiliary suspending agent, tablet base, biological base, biological carrier, etc. 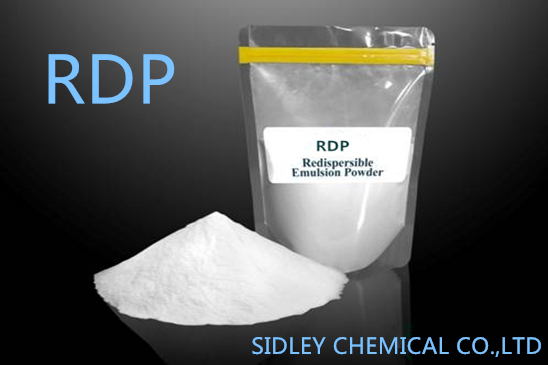 *Thickening property: Provide high viscosity under low dosage. Could control the viscosity during the food production, Meanwhile increase the mouthfeel. *Water retention: Prevent food from dehydration and shrink to get longer shelf life. *Dispersion and stability: Keep the food quality in stable condition. Prevent oil water delamination (emulsification), control the size of crystalline in frozen food(Reduce the crystals). *Filming: Good filming property, prevent from absorbing too much oil. *Chemical stability: Enzymatic resistance for the chemicals, heat and light. *Metabolism of inert: As food additive, it will not be metabolism, no calories.